Marshall Amplification is now shipping the MG2FX Mini Guitar Amplifier. 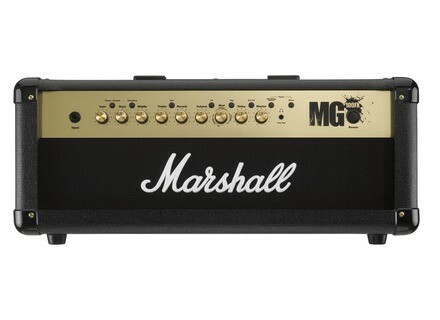 The MG15FXMS Micro Stack is the latest addition to the MG4 Series of Marshall amplifiers. Marshall Amplification has added the portable MG2FX to its popular MG4 line of guitar amps. Marshall Amplification has renovated its MG guitar amp lineup with the new MG4 Series.